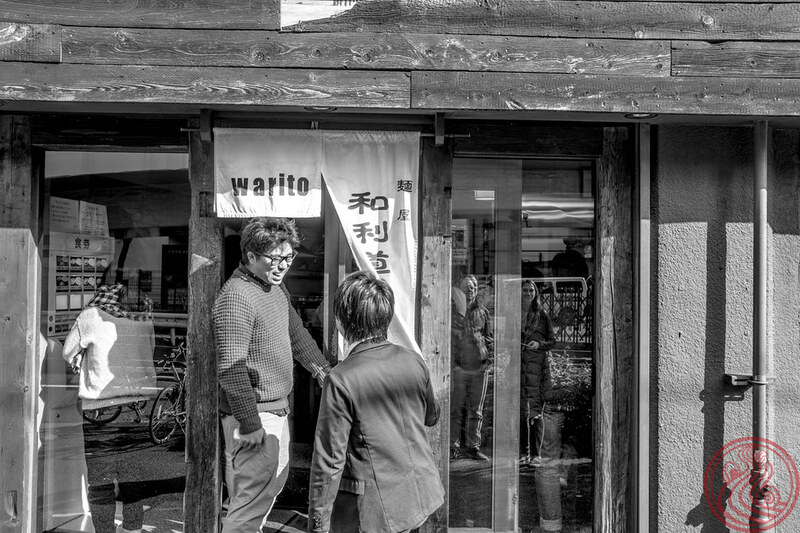 Warito comes from the TETSU lineage. 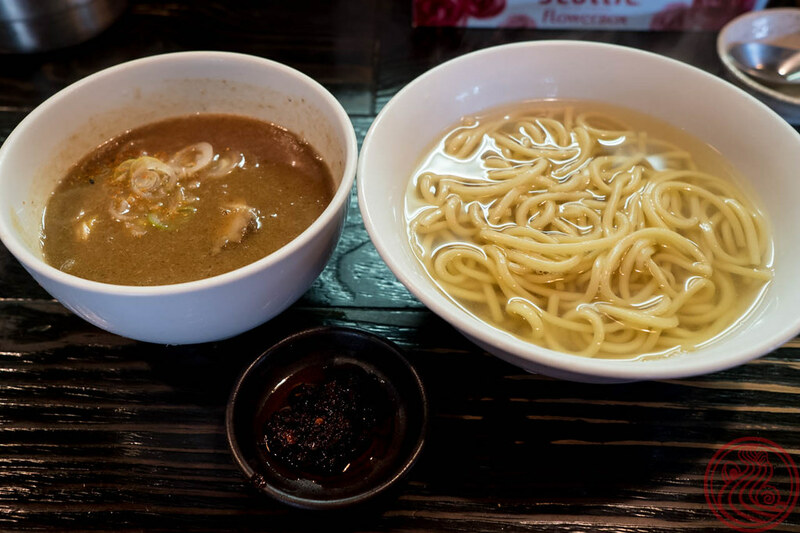 TETSU is one of Tokyo's most famous tsukemen shops, but they sold the name a few years back and started opening up as a franchise. The franchise restaurants weren't anywhere near as great as the original, and it seemed that Japan had lost one of their treasures. Warito is there to save the day. 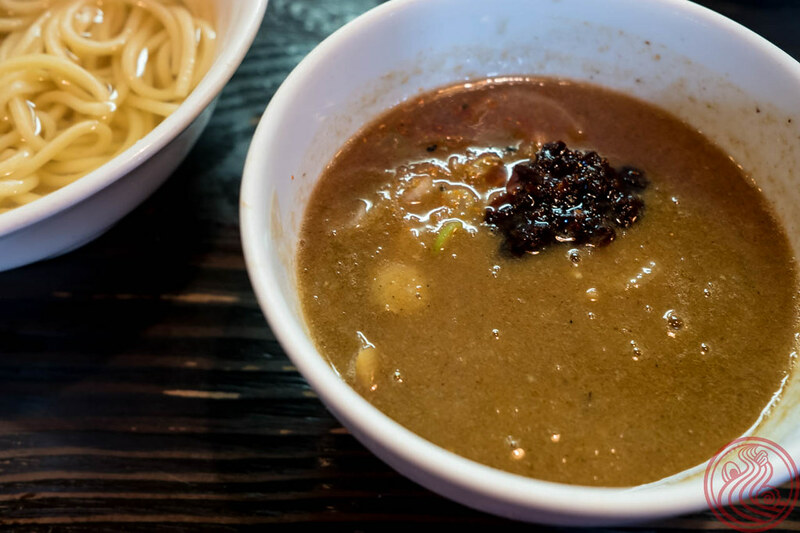 The thick noodles and intense pork and fish broth (more of a gravy) are as good as ever. 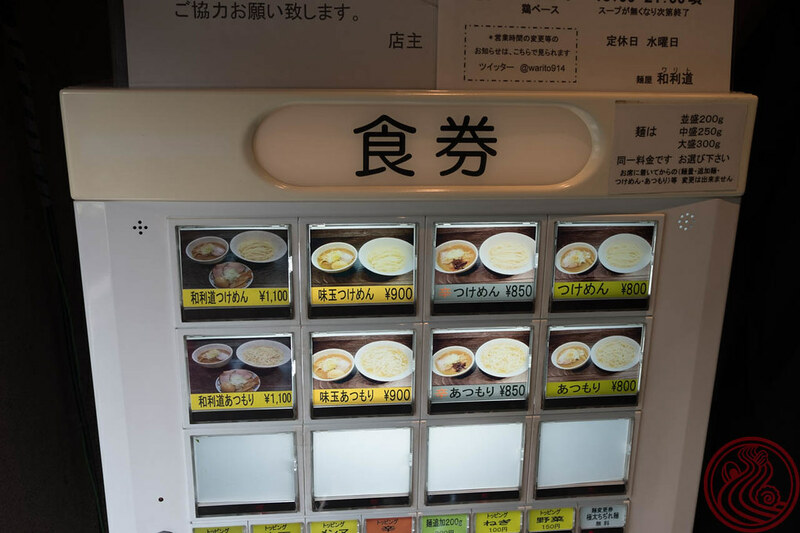 Noodles can be served あつもり, in a hot broth, while most tsukemen shops only serve the noodles cold. If you can manage to crush your noodles in a timely manner, I suggest atsumori. 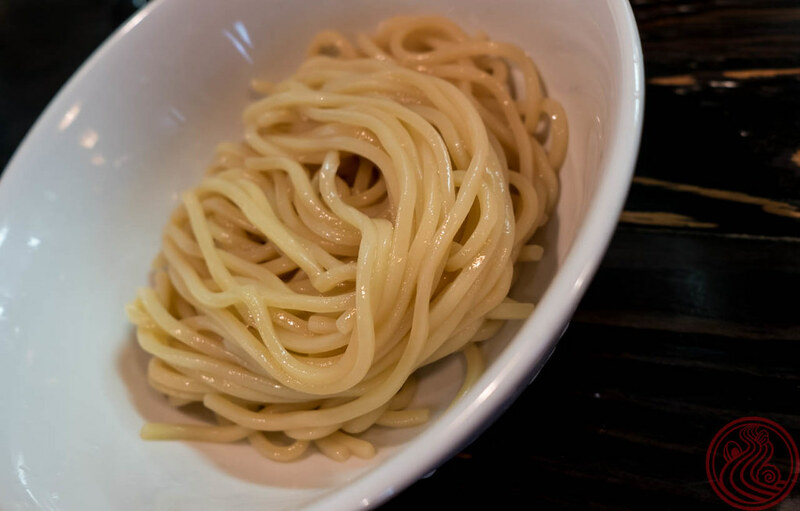 If you eat slowly, get the normal, cold noodles and take your time. And the stone is still here. 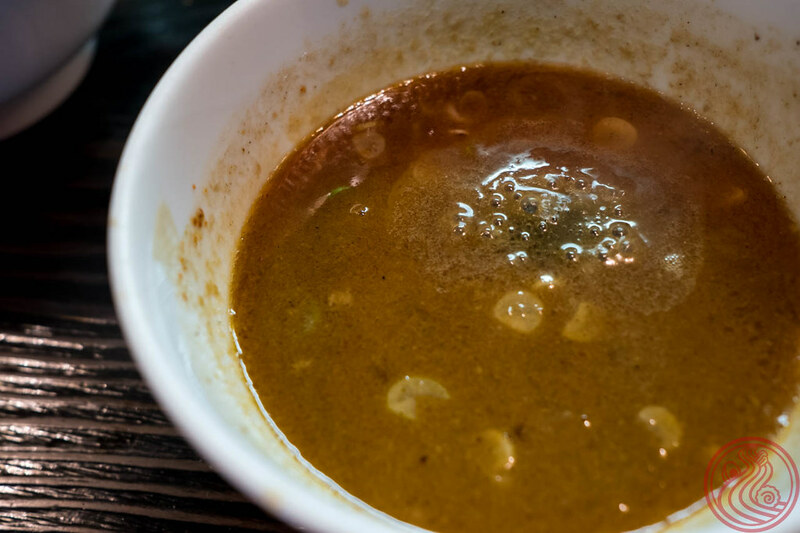 When the soup loses some temperature, ask for a 焼石. Yakiishi means hot stone. A red-hot iron fishing weight is dropped into the soup, essentially reboiling it. I'm surprised, to be honest, that this still exists. Has no one seriously burnt themselves? I'm happy for the continued use, though, as it is one of the most unique cooking techniques in the ramen world.